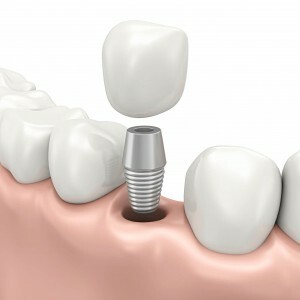 Dental implant is a permanent solution to replace missing tooth by placing titanium fixture in the jawbone. The dentist will insert the titanium fixture into the jawbone and it usually takes around 2-6 months for the bone to fuse with the fixture thread completely. After osseointegration has been completed, your dentist will take an impression of your teeth and fabricate the replacement tooth (dental crown) which will be attached to the dental implant. In Casa Dental, all our clinics are fully equipped with Digital Cone Beam Computed Tomography (CBCT); an advanced X-ray machine which is able to generate a highly accurate 3D visualization image of patient’s jaw bone. The use of CBCT together with virtual planning software will enable our dentists to visualize and plan the implant surgery better, thus ensuring a safer and smoother surgery for our patients. Dental implants are directly connected to jaw bone like our natural teeth. This allows the application of higher biting force which helps restore patient’s chewing function and enjoy the food they love. When we do not chew well, we tend to favour soft food which is often high in sugar and fat content, and avoid fibrous (Vegetables and fruits) or tougher food (Meats) which is high in protein and vitamins. Replacing teeth with dental implants will enable patients to have a more balanced diet through improvement in chewing efficiency. We can use dental implants to enhance fitting of loose denture. Loose and ill-fitting dentures can cause ulcers and cuts into the gum tissue. This occurrence is unavoidable as the patient’s jawbone resorb overtime from missing teeth. With dental implants, dentures can anchor onto it thus improving its retention. 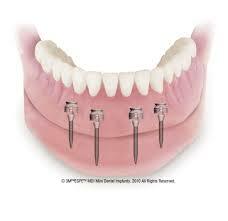 Dental implant is firm and anchors in jaw bone. Patient need not worry about their teeth getting loose during important function (eating, singing or talking). Oral hygiene care would be similar to natural teeth (flossing and regular brushing). Implant procedures are virtually painless. We usually perform the dental implant surgery under local anaesthesia. Most of our patients are able to resume normal daily activities the following day. What You Can Expect at the First Consultation? 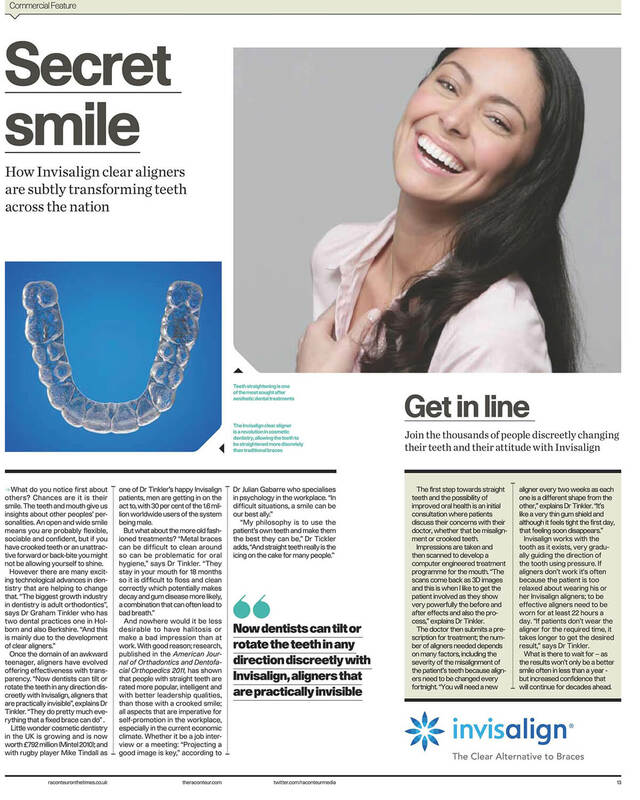 We will assess your teeth and jawbone and discuss the best treatment plan to suit your needs. Once the treatment option has been agreed, we will take a study model and X-rays for further evaluation before proceeding with the treatment. Any individual who is in reasonably good health can undergo dental implant treatment. Some medical conditions may decrease dental implant success rate. For example: uncontrolled diabetes or individual who had previously received radio-therapy around jaw bone area. 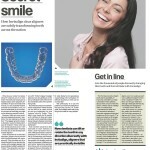 If in doubt, please feel free to consult and discuss with our dentists. Neighbouring teeth can drift out of position and opposing teeth may grow into the space left by the missing tooth. 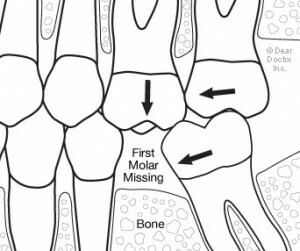 Once the surrounding teeth has shifted, additional dental treatment would be required to rectify the problem. Can I Replace the Missing Tooth on the Same Day of Extraction? Yes, you can. However, it is subjected to the conditions and the health of the surrounding jaw bone that is needed to support the dental implant. If there is a severe lack of bone volume or if the bone quality is greatly compromised during the time of extraction, we will advise you accordingly on the best dental implant treatment. Good oral hygiene is required to maintain dental implant health just like our natural teeth. Daily brushing and flossing is essential. 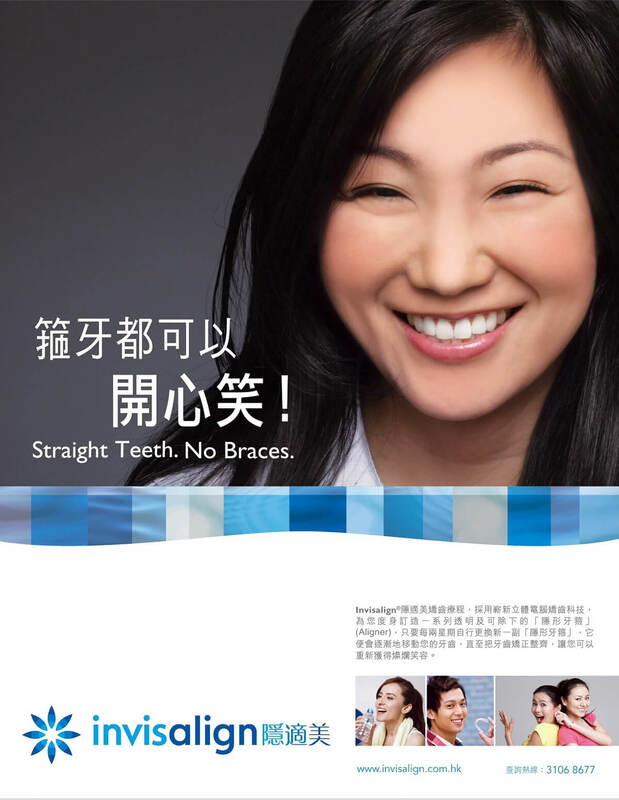 We also encourage all of our dental implant patients to visit us every 6 months for professional cleaning and check-up. How Much Does my Dental Implant Cost? Our dentists will provide you with a comprehensive quotation after reviewing your oral conditions. Am I Able to Use Medisave to Fully Pay for my Implant? Traditional Implant Treatment is the most common way of placing dental implants. This type of implant treatment has been around since the 1960s (developed in Switzerland) and has a very high success rate (95- 99%) over range of studies and research. Treatment duration ranges between 2-4 months. 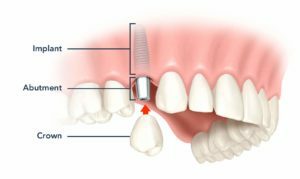 Key-hole Implant Treatment is a more advanced technique for replacing missing teeth. With the aid of advanced CBCT (3D X-rays) software, we are able to perform a less traumatic surgery procedure. Hence, it will reduce trauma and speed up recovery time. 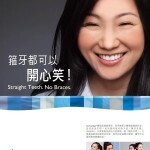 However, not every dental implant case is suitable for this surgical technique. Please check with our dentist should you need further information. 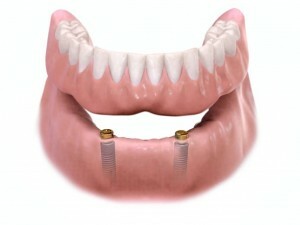 Dental implants can be used to support denture. We use dental implants to support patients’ denture which improves patients’ denture retention and chewing function. 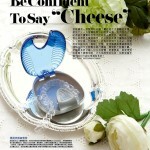 It is a good alternative solution for patients who only wish to undergo simple surgery. 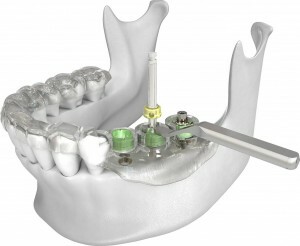 Mini implant consists of a slim titanium fixture which can be placed into a jawbone. 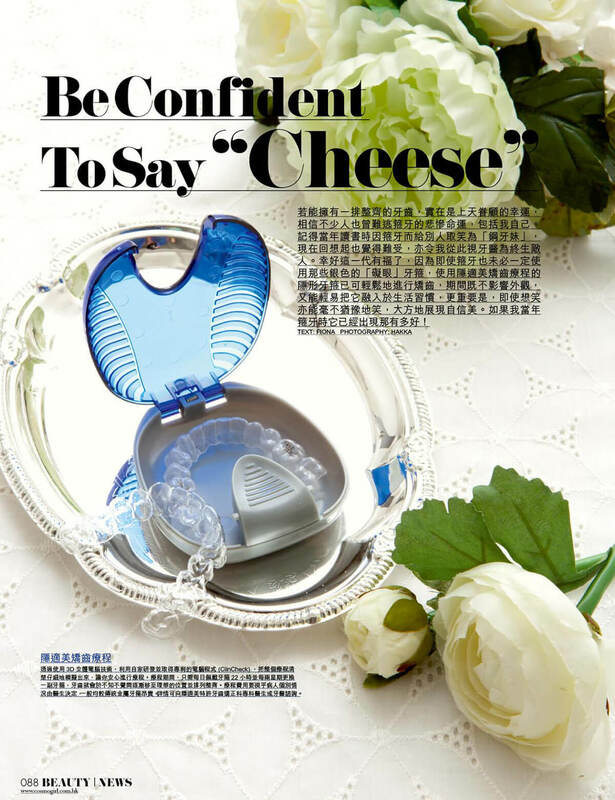 The denture can then be fitted to the slim titanium fixture with the help of O-ring that acts like a socket. The size of mini implant is half the size of regular implant and it is not as costly as the latter. However, the lifespan is not as long as the regular implant. Medisave cannot be used for mini implant treatment. Please feel free to approach us for other payment options.